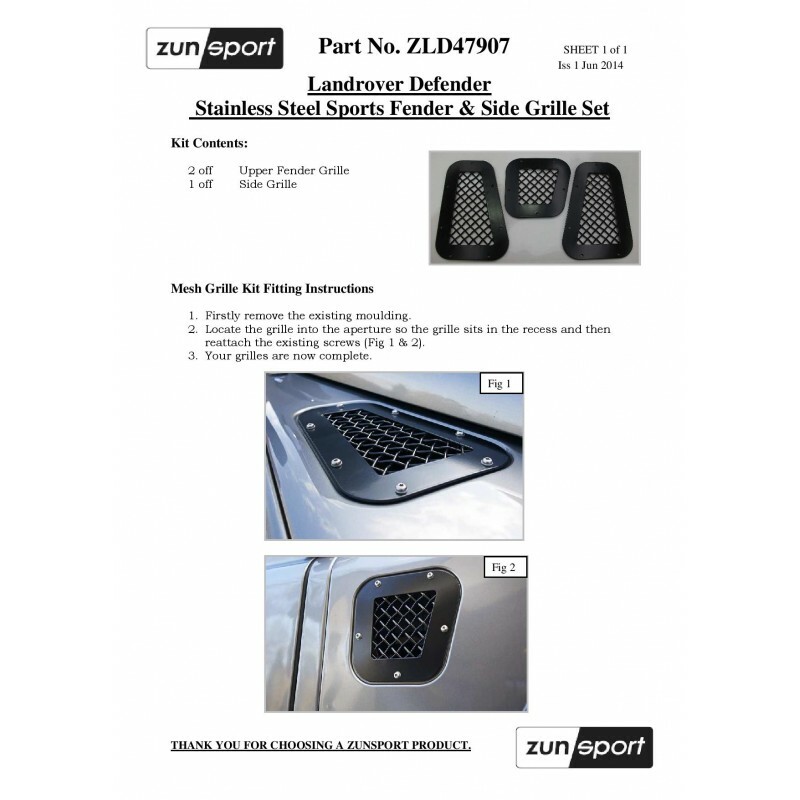 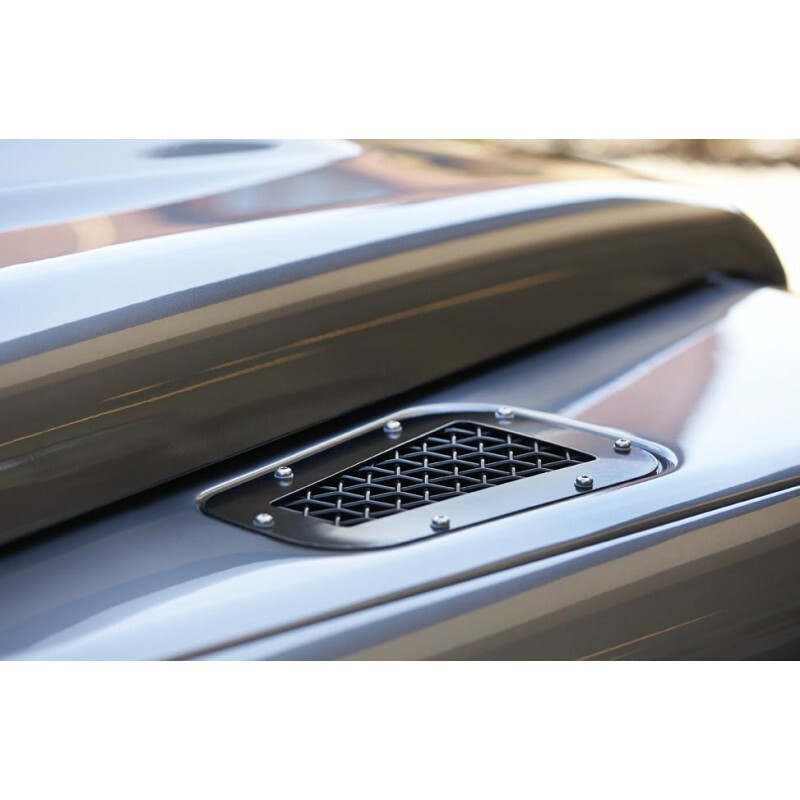 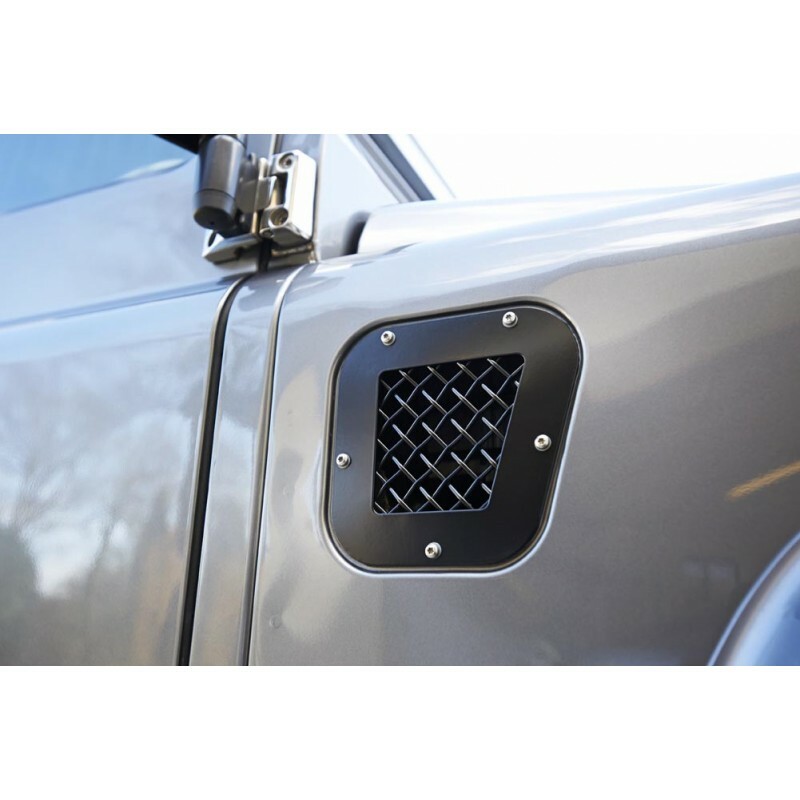 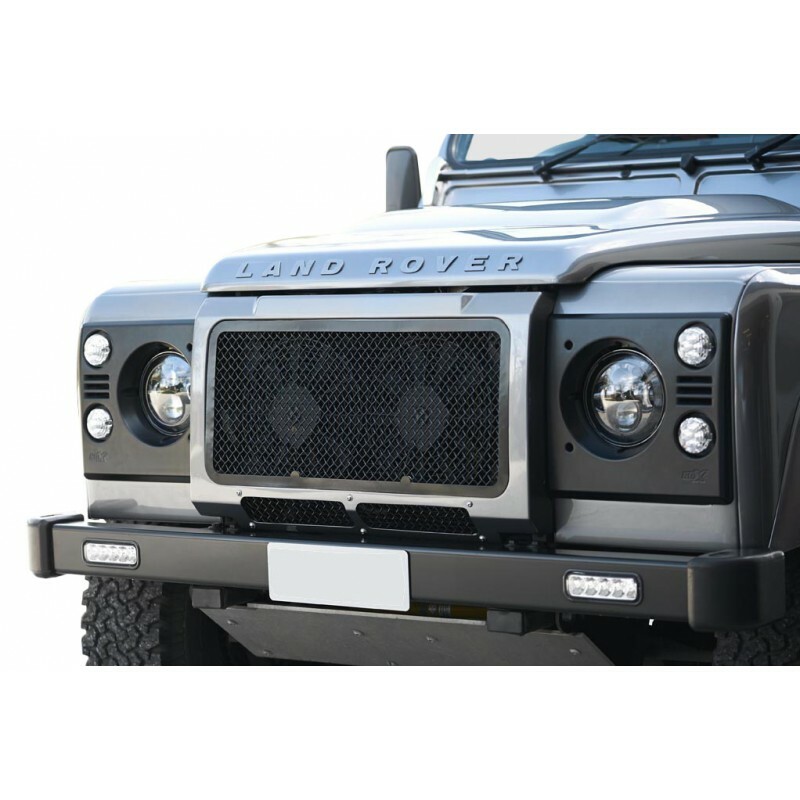 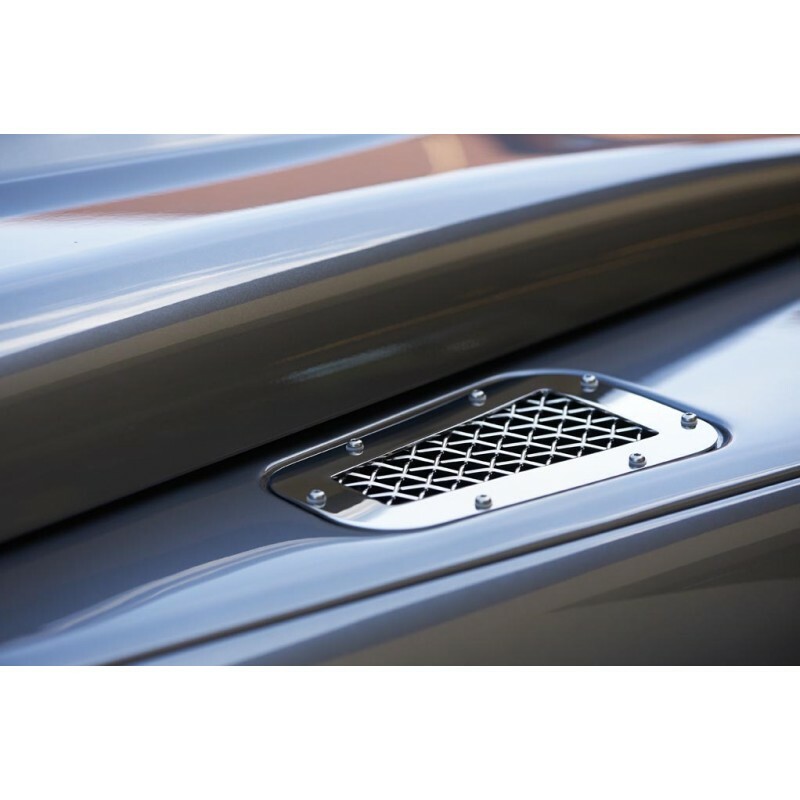 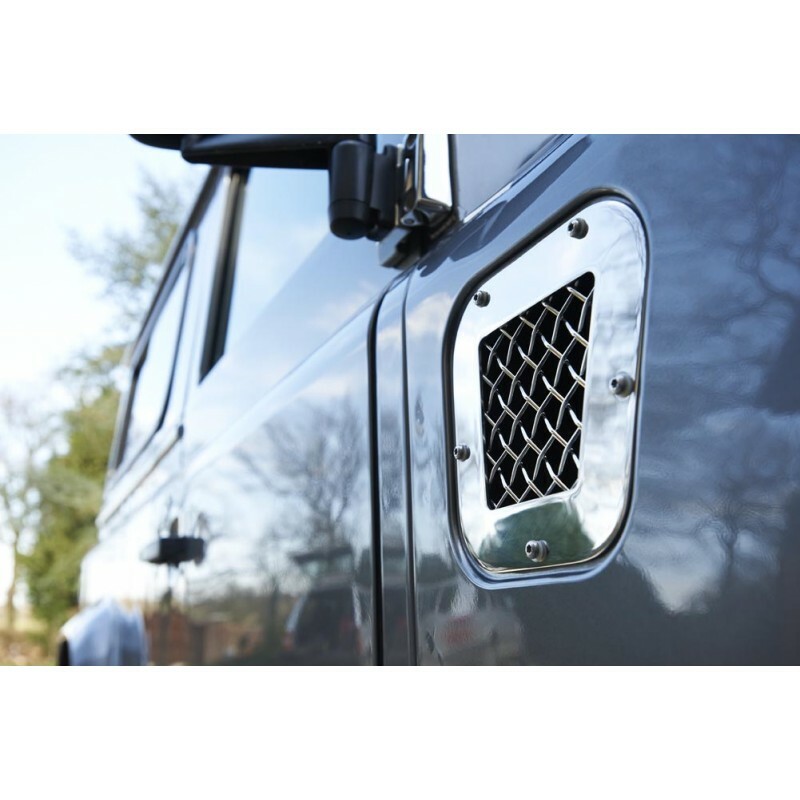 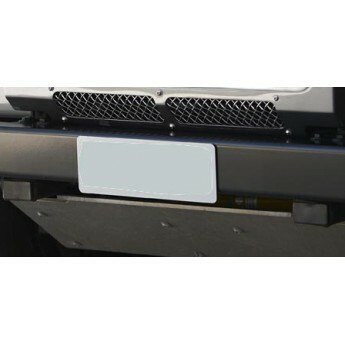 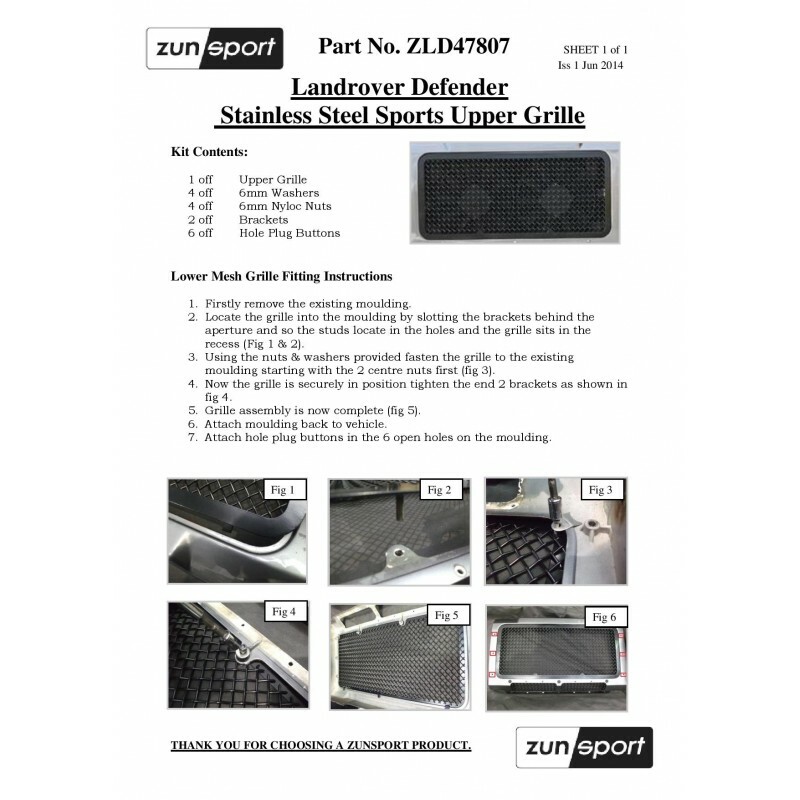 Finding a grille to suit your LandRover Defender Full Grille Set isn’t always easy, but here at Zunsport, we stock an extensive range of high quality grilles so every customer who calls on us for assistance can find the product they are looking for. 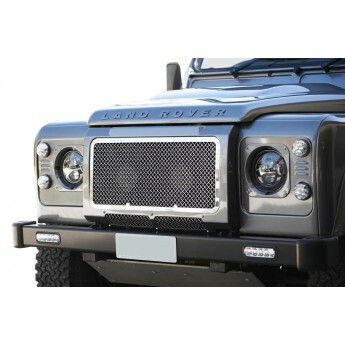 This has been designed and developed to deliver an aesthetically pleasing look, ease of fitting and essential protection from road detritus and leaves. 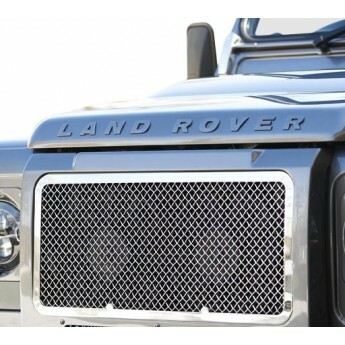 Utilising premium stainless steel woven wire mesh, each and every grille supplied by Zunsport is the product of quality materials and craftsmanship, and all grilles are guaranteed for the lifetime of your vehicle. 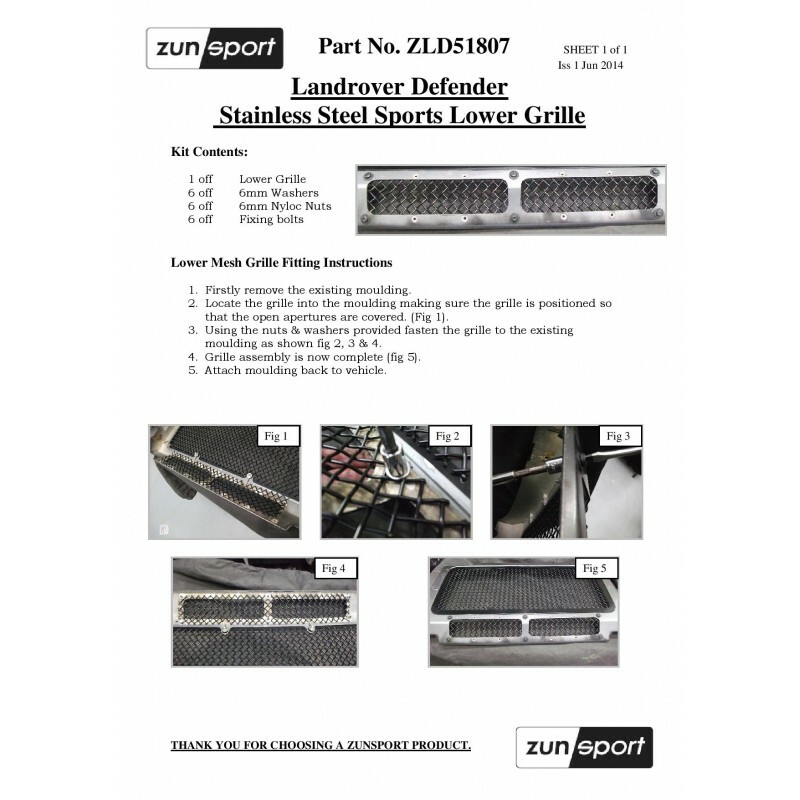 It must be noted that this grille is comprised of the stainless steel grille and the means of fixing it to your vehicle,It does not include any replacement body parts.